Private Hire — Well Street Pizza | Hackney & Peckham. 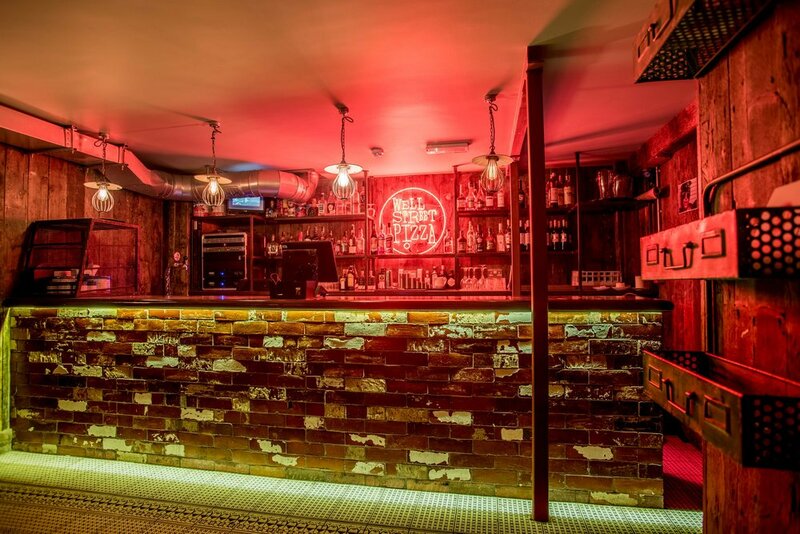 LOOKING FOR SOMEWHERE TO PARTY IN HACKNEY? from birthdays and weddings, to parties and networking events. 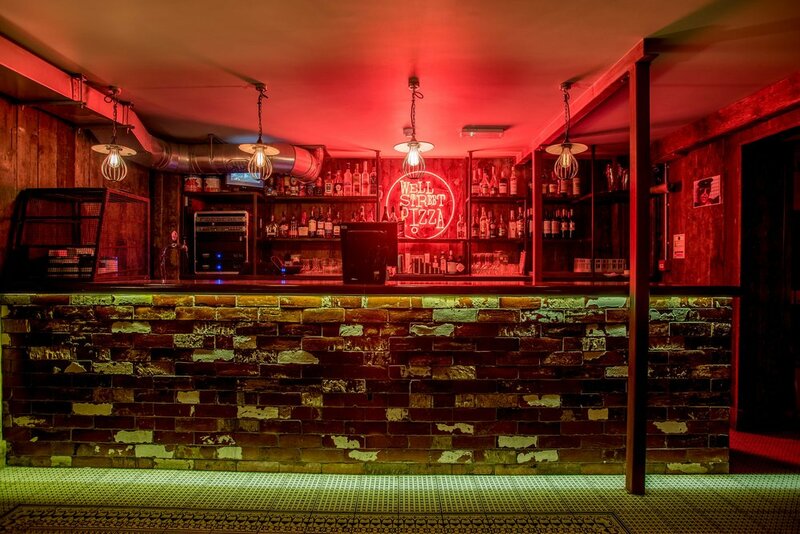 NEED A PARTY SPACE IN PECKHAM? Our Peckham restaurant is the perfect spot for special occasions, private events and birthday parties. From intimate gatherings to exclusive whole venue hire - get in touch to find out how we can help.